Star Wars: The Last Jedi, also known as Star Wars: Episode VIII – The Last Jedi, is a 2017 American epic space opera film written and directed by Rian Johnson. It takes place right after the events of The Force Awakens and the Skywalker saga continues as the heroes of The Force Awakens join the galactic legends in an epic adventure that unlocks age-old mysteries of the Force and shocking revelations of the past. On the 17th day of release, Star Wars: The Last Jedi passed the $1 billion threshold, becoming the fourth film of 2017. What makes The Last Jedi the most unique installment of the Star Wars franchise to date, though, is how big it feels, and how weighty the stakes are. The disparate forces of the Resistance and the First Order (or whichever name the sides of good and evil are going by) have never been felt quite as much as in The Last Jedi, and the desperation of the rebels is an ongoing thread throughout the entire film. These stakes set the stage for a breathlessly exciting fight between the crushing weight of an oppressive regime and the ragtag group of rebels who dare to fight for what is right. The movie has also attracted tons of people throughout the world. 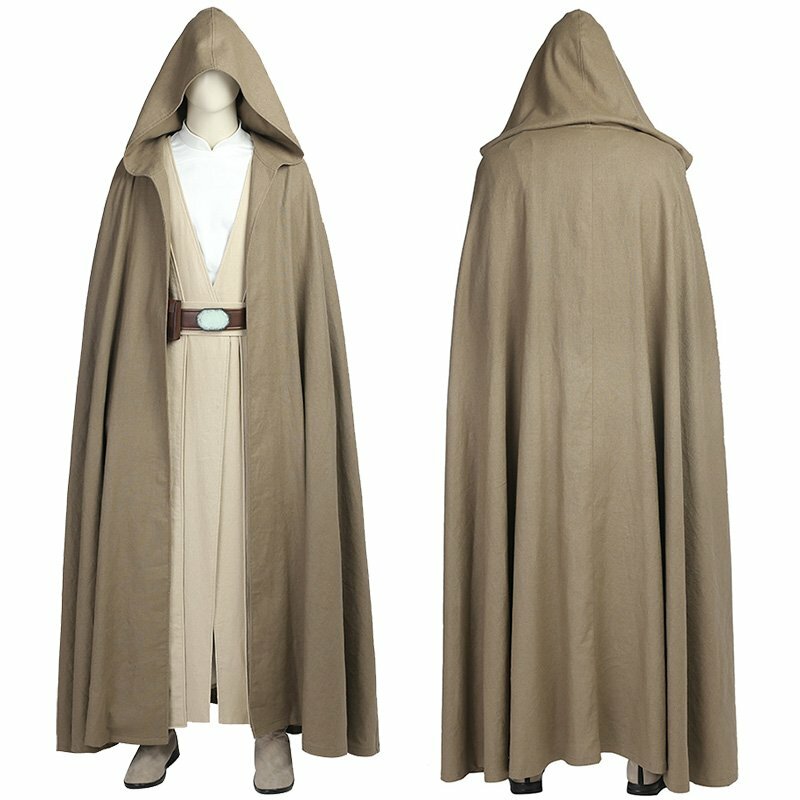 If you are a fan of Star Wars, you will be very excited to dress up like your favorite character. However, do you know where to buy costumes to bring your dream to life? 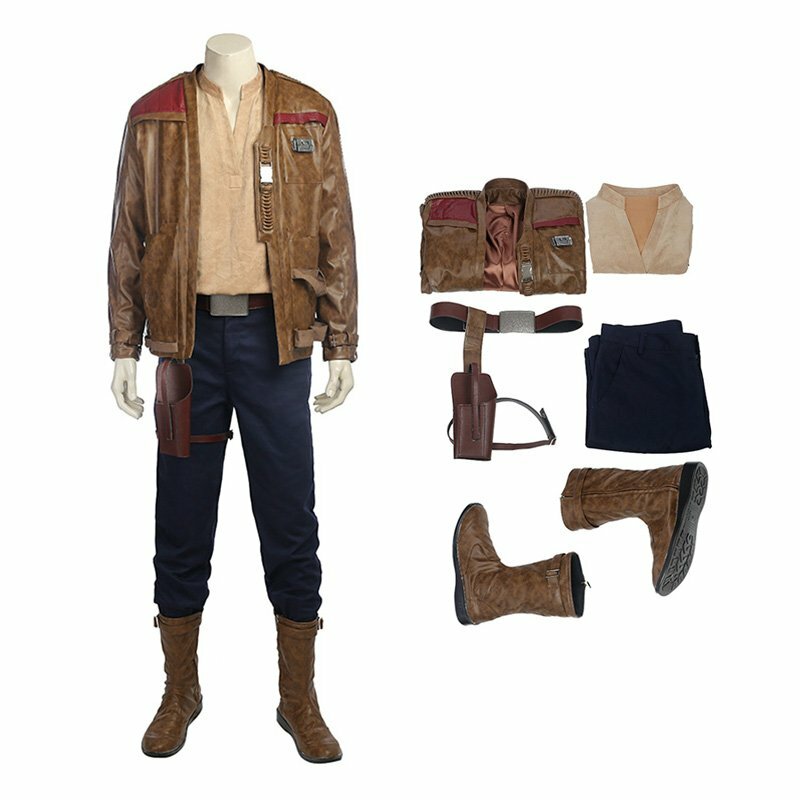 To make you dream come true, Ccosplay provides different kinds of Star Wars costumes for you to choose. Here are the links,you can choose what you like. 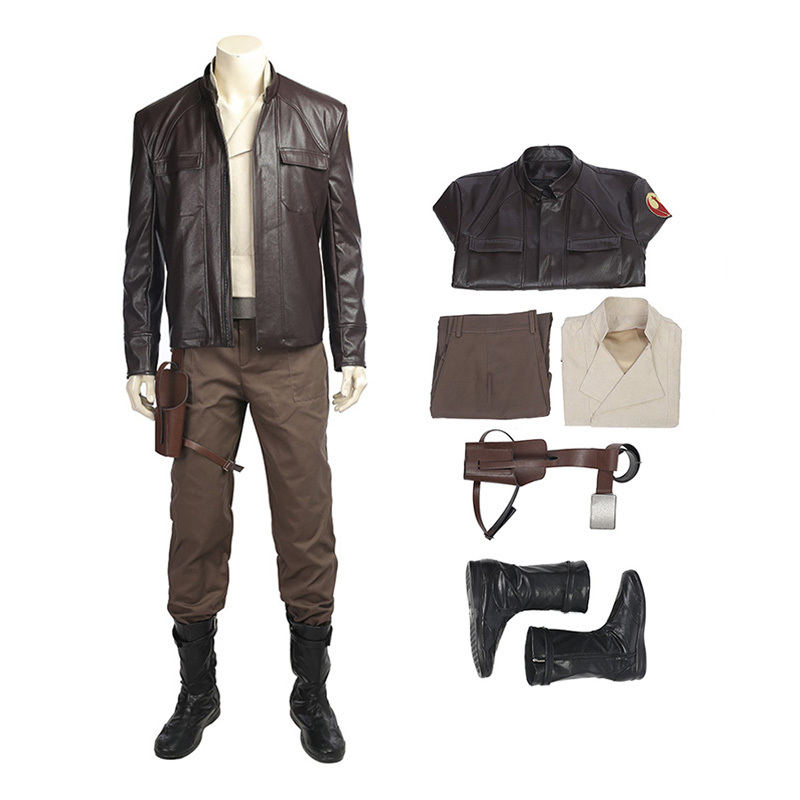 The full set of this costume includes coat, shirt, pants, belt, holster and boots. The coat is made of faux leather, comfortable to wear on.Currently it is on hot sale on our site. This costume is light in weight. No matter what your size is, it will fit you well. It is a well-sewed costume in great demand. 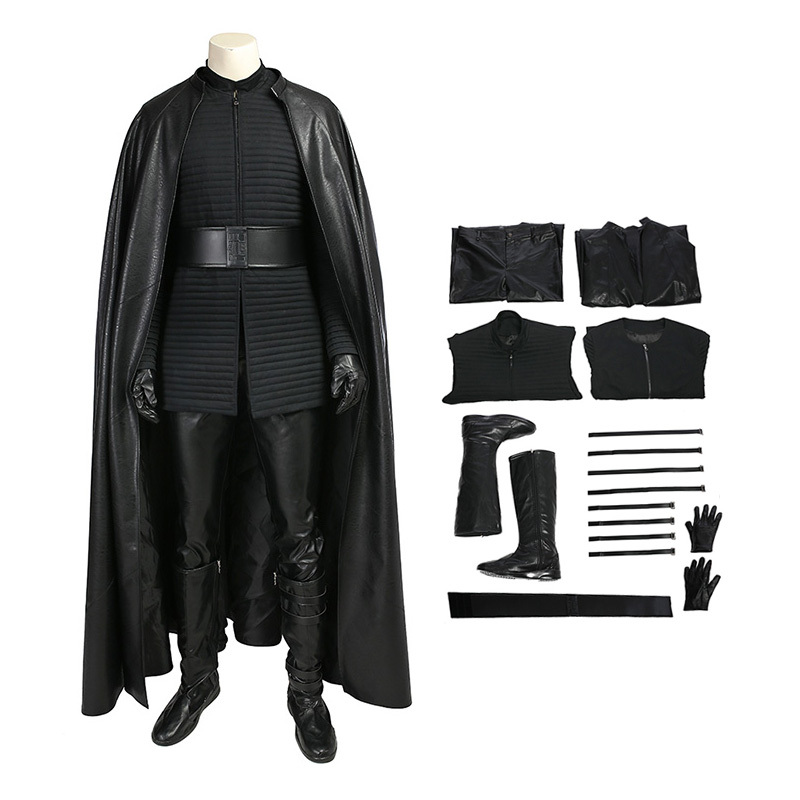 The full set of this costume includes cloak, vest, top,pants, gloves, belt, waist seal, shoes bandages, shawls and boots. Made with lightweight materials, it is comfortable to wear and well to fit your figure. Here is another best-selling costume in our site. It is made of suede, PVC artificial leather and satin, making you stand out among other cosplayers in the same costume. 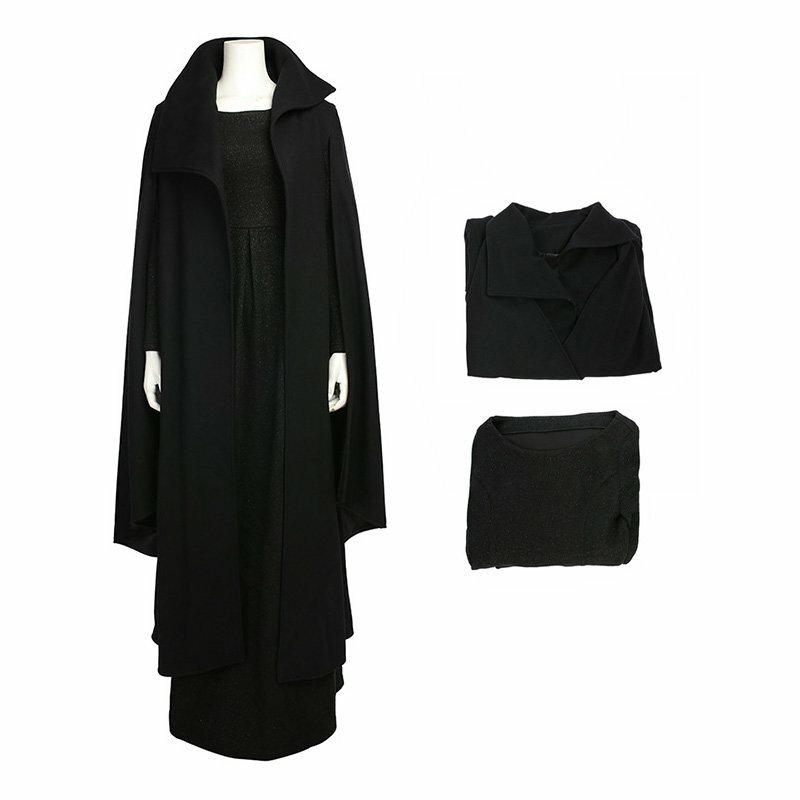 The full set of this costume includes coat and dress, which is made of knitting and satin. The unique design perfectly fits your figure. It is very popular in our site. This costume is also very attractive when trying on. It is made with comfortable materials and can be used daily. 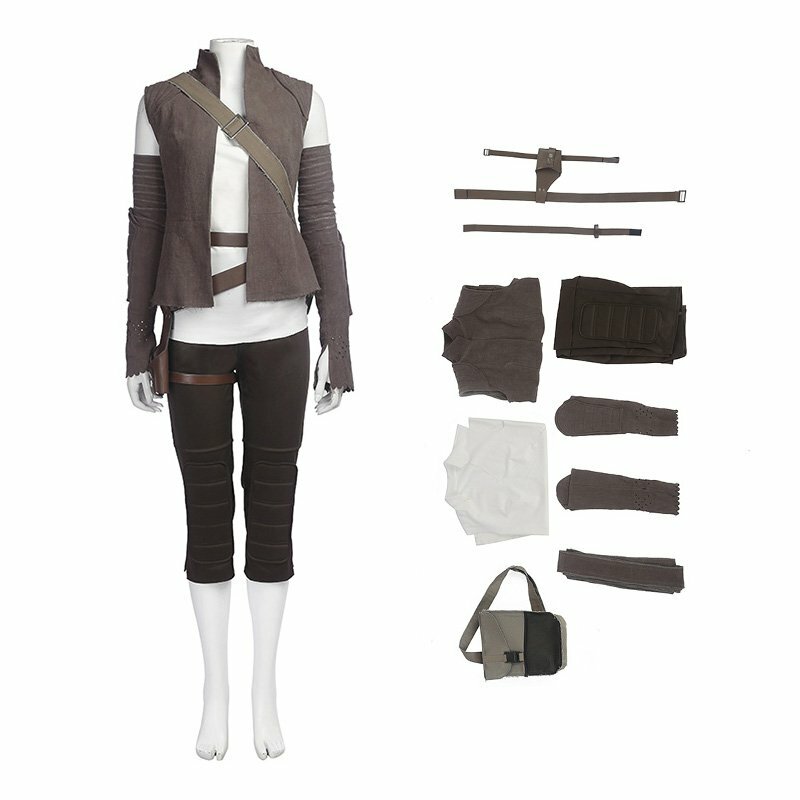 The full set of this costume includes sleeveless shirt, pants, vest, bag, arm bandage, belt, holster and sleevelet. Ccosplay is a professional online store which specializes in tailor-made costumes for characters from movies, anime, game and TV drama. With several years of experience in this field, we have had a good reputation from our clients. All our products are at competitive prices. On our site, there is no agent and no middleman between the tailors and buyers. New styles added on a weekly basis. In addition, we also accept commission orders. We have what you are looking for and more. If you are interested in some of the items or place an order from us, please do not hesitate to contact us.